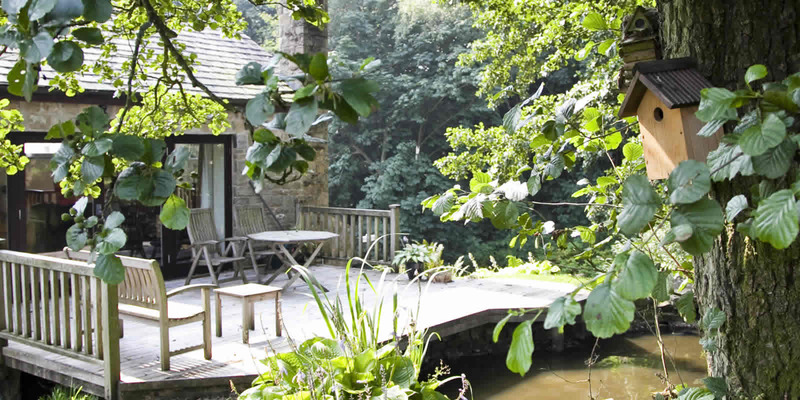 Suttons loft is beautiful luxury self catering cottage Lancashire Preston property. 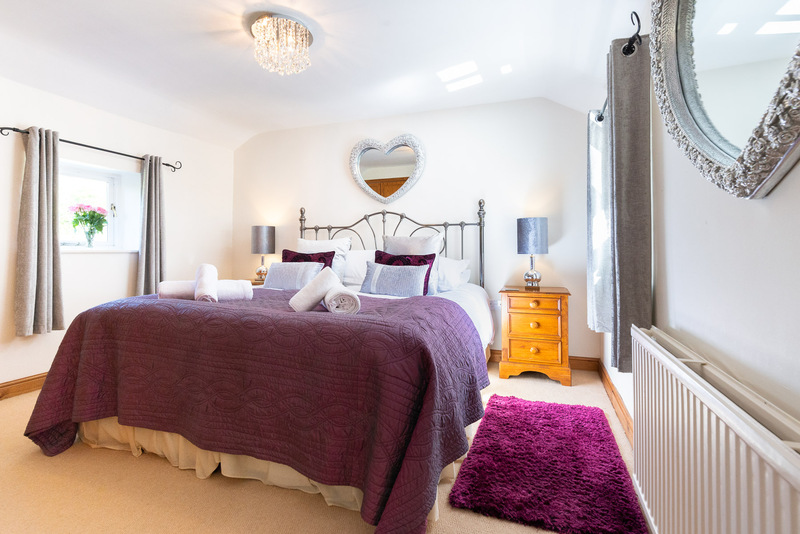 Enjoy its spacious bedroom, with fitted wardrobes and a whopping six foot super king size bed. 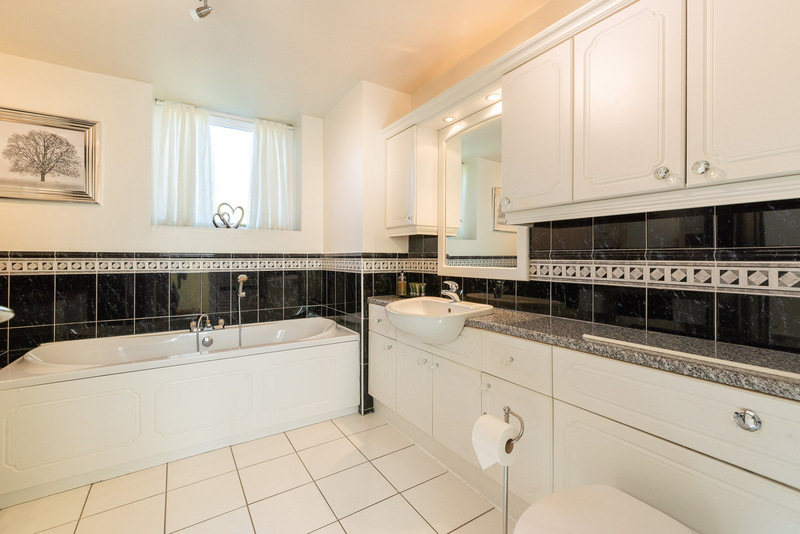 Lie back and relax in the luxury bathroom with ‘double bath’ as well as having a separate shower cubicle and fitted furniture. 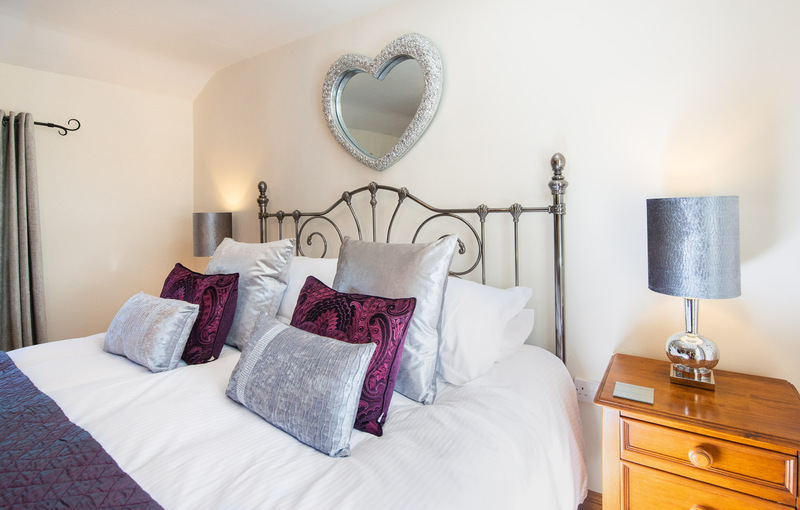 This boutique property should be the choice for all romantic holiday makers. 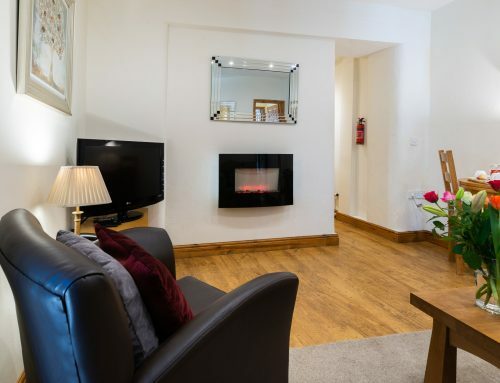 The lounge, kitchen, diner is superbly fitted out with Digital LCD TV with DVD player, Amazon and Netflix access and Iplayer . 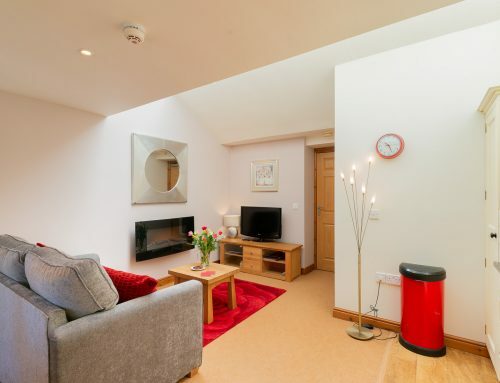 FREE Fibre Broadband with WiFi Internet access is available for you. 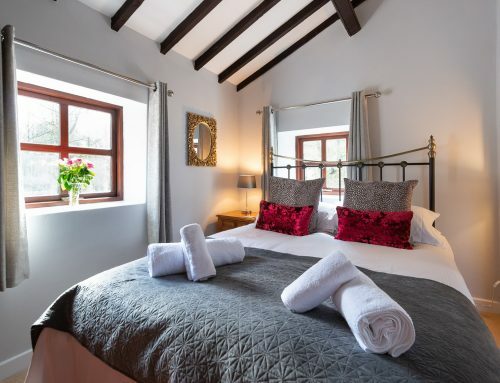 There is a cosy atmosphere in this very romantic suite of rooms with access via stone steps leading from the courtyard or alternatively from the first floor within the mill. 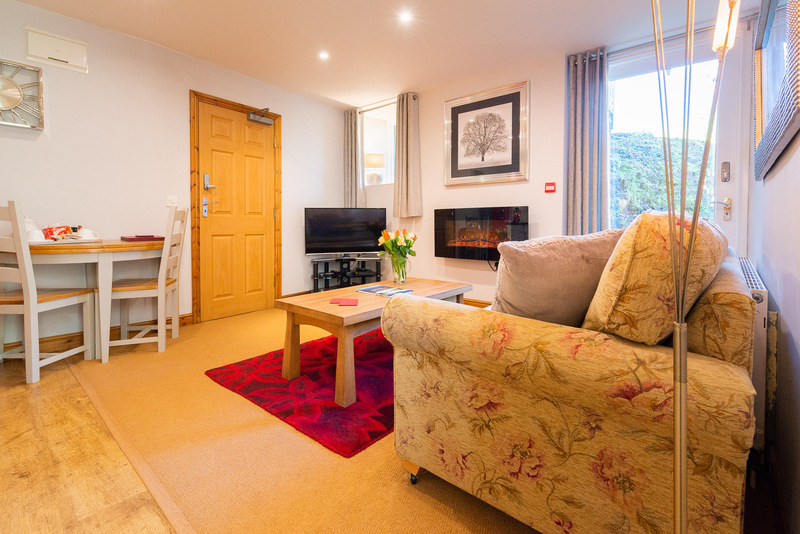 You will love convenient access to the lakeside guest lounge with decking terrace. 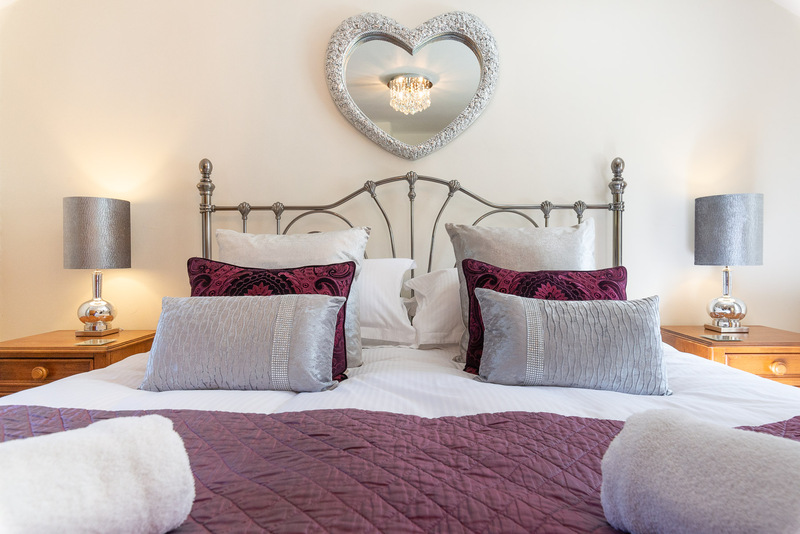 Guests have always enjoyed their stay in Suttons Loft, I’m sure that you too will appreciate its comfort and standard of fittings. 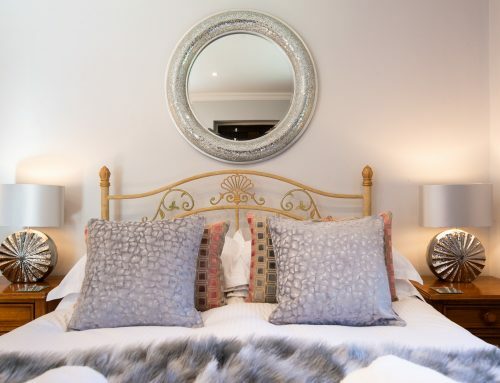 We prepare your beds for you using our top quality crisp white linens. We further provide you with towels and adults with complimentary bathrobes for your stay. All power and electricity is included in the price so we have no hidden extra charges. 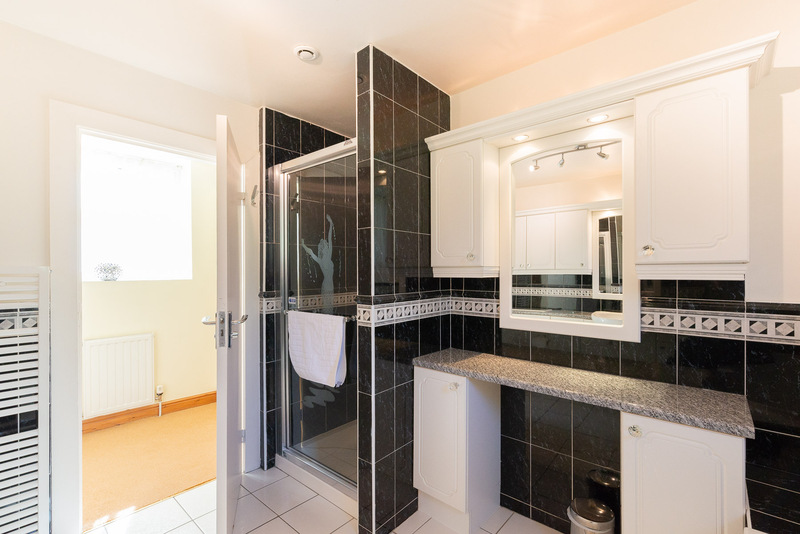 Washing and drying facilities are available on site at no extra charge. 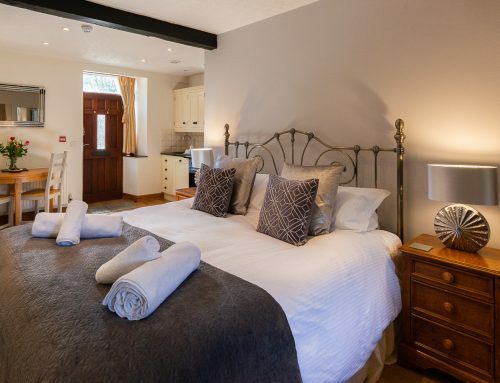 Suttons Loft offers you a perfect Luxury self catering cottage Lancashire Preston property in which you can a enjoy a break in the Forest of Bowland and the Ribble Valley. 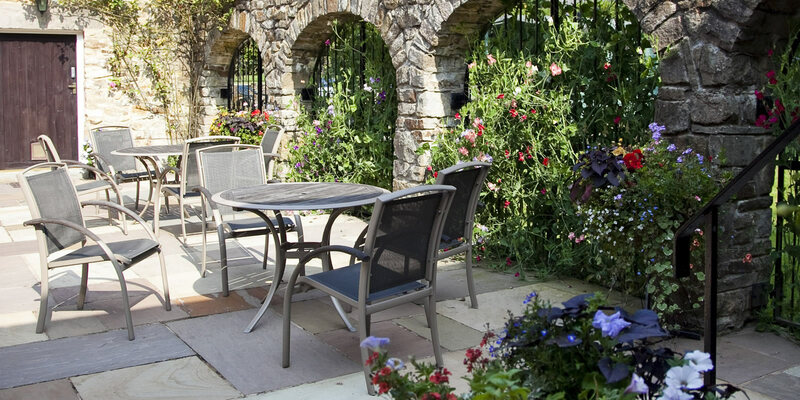 For other luxury Lancashire holiday cottages click on holiday cottage in the navigation bar above. 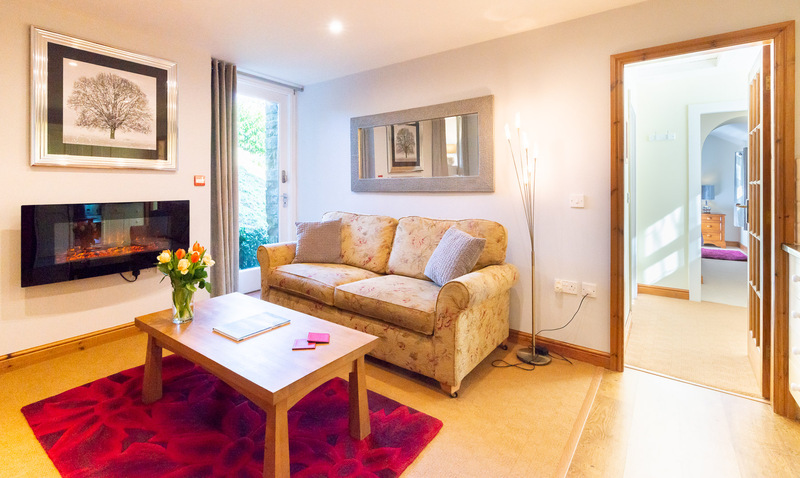 Our luxury self catering cottage Lancashire Preston above and our other luxury holiday cottages in Lancashire will provide a great opportunity for your break away.